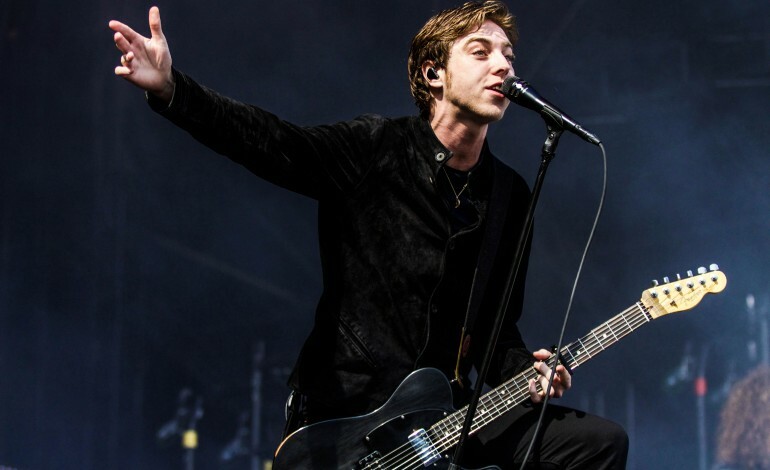 British indie rock band Catfish and the Bottlemen have released a new song off of their upcoming album, The Balance. Titled “Fluctuate,” the song has been teased by the band throughout their 2018 Summer performances and was instantly a hit among fans. “Fluctuate” is the band’s second release from their upcoming album after “Longshot,” which already has over 12 million global streams to date. The track, first heard on Zane Lowe’s Apple Music’s Beats 1 is described by the band to be one of their “heaviest” works thus far. Its upbeat tone is complemented by a strong chorus and bridge referencing a battle with a love interest, with lyrics like “So pull the love over my eyes, ‘Cause I fluctuate about you.” Listen to the track below. Catfish and the Bottlemen’s upcoming album is set for an April release this year. It is the band’s first piece of work in a while, since their second album The Ride, which topped UK album charts upon its release. The album will feature an 11-song track list that was recorded over a 12-month timeframe. The band is also set to tour the United States this Spring, beginning on March 12 in Indianapolis, Indiana.